The debate as to whether or not fluoride should be added to the water supply has received a lot of attention in the recent years. In Calgary, fluoride was first added to the water supply in 1991, only to be discontinued in 2011 following another vote. A later study published in 2016 comparing children’s decay rates in Edmonton (having fluoridated water) and Calgary (having unfluoridated water) showed higher decay rates among children in the Calgary community. How Does Fluoride Work to Prevent Decay? Researchers believe there are several mechanisms by which fluoride achieves its anti-caries (cavity-preventing) effect. 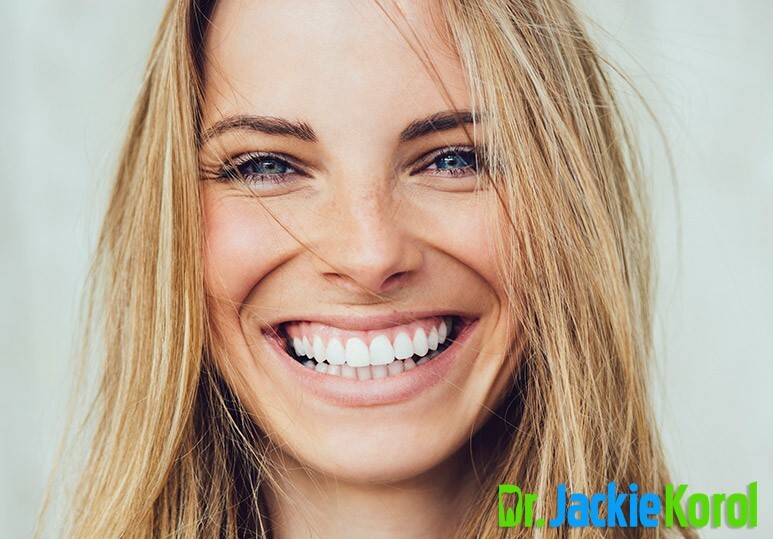 Using a fluoridated toothpaste can be an extremely valuable source of oral fluoride. Many foods and drinks that we consume contain fluoride, either naturally or from the fluoridated water that’s been used to make them. What are the possible dangers of fluoride? At our practice, our Calgary dentists do not provide any in-chair fluoride treatments. We believe it’s the patient’s choice whether or not to use fluoridated toothpaste at home. 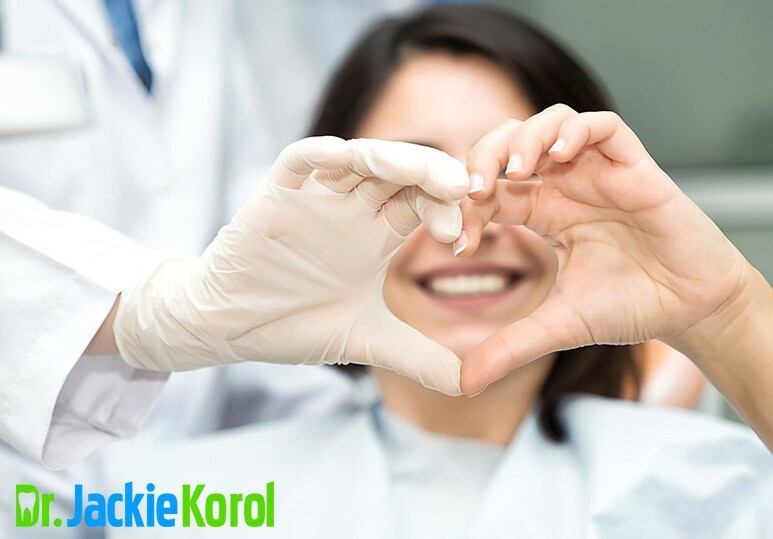 If we detect any evidence of tooth decay in the mouth during a routine checkup or dental cleaning, our dentists can recommend a home-care regimen to help lower the risk of cavities. Remin toothpaste contains Nano Medical Hydroxyapatite, a more biocompatible alternative to fluoride which is proven to have as equally strong a remineralization effect as fluoride. MI Paste is another natural alternative to fluoride that remineralizes demineralized tooth structure with calcium and phosphate ions found in milk. Products containing Xylitol, a natural sweetener, inhibit the bacteria that cause decay, thereby reducing the potential for cavities. Xylitol products include lozenges, gums, and mouth rinses. 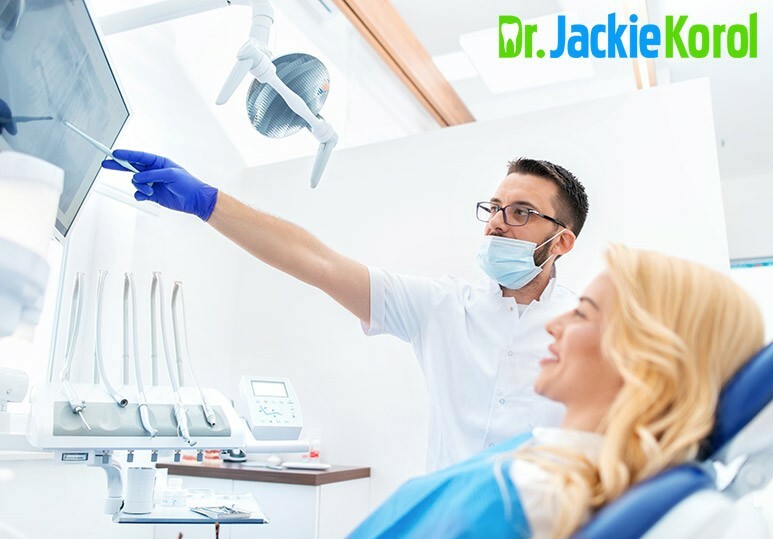 To learn more about our natural approach to dental care, contact our Calgary dentists today at 403-245-099 or book a dental cleaning appointment.